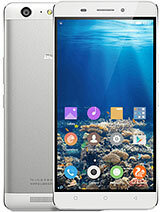 Is Elife E7 Mini available in white color? 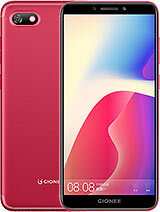 i buy this phone about 18k...and this phone was awesome...everything was working good...camera result was also impressive...best phone ever. 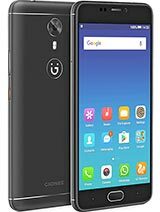 Gionee always putting a new technology.. I thinks there is a lot of model comming soon.. A new tech, a new history, and a new world for mobile industry. Keep it up gionee! 4. It takes time to get charged . Except this the phone is excellent. Pictures quality can be compared to that of Sony or Samsung 8mp. Battery back up good it stays 1 full day irrespective of the fact that net is always on. Bit music vedio and gaming is also done. Continues Sms in what's app. The phone sleeps with u at last. How about battery backup. Camera. Display. Speed. 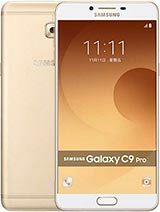 it has 1 gb ram...and 16 gb internal memory...no sd card but it has usb on the go...so not bad...amazing...simply...cool look. The phone appears cool. But the memory is limited. Any idea of its RAM? How many Gb RAM? AnonD-42030, 12 Mar 2014Yeah s4 have a octacore CPU, but S5 does notSamsung Galaxy S4 has octa-core i.e. 16 Ghz quad-core and 1.2 Ghz quad-core i.e. 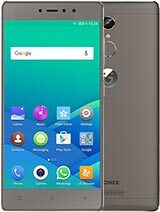 two chipsets but only one is functional, however Gionee Elife E7 mini, Micromax Knight and Intex Octa all the 8 cores are active, same is the case for Samsung Galaxy S5, there are two variants one is quad-core and the other is octa-core. can we make a video call after rotating it's lens? It will be re-branded into 'Himax Pure III' in Indonesia. Supposedly priced less than USD 250. 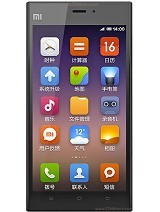 Lawrence, 10 Apr 2014I have gionee gpad 2 .M2 n now gionee E7mini but now i m disappeared. Camera is good but phone... moreDear use idea 3G Sim for better performanc. Check your 3G setting olso. 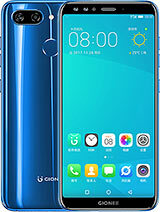 If someone own this phone, please tell about the skype video calling and other camera related features. Because I doubt rotating camera to give problems using skype. Mind blowing overall performance and amazing camera results. Thanks Gionee! 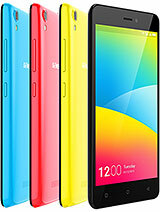 Total of 450 user reviews and opinions for Gionee Elife E7 Mini.